A leaked email from last year's Sony Pictures data breach that surfaced Thursday reveals Snapchat granted former iOS chief Scott Forstall 0.11 percent of its stock in fully-diluted shares in return for being a special company advisor. The information was discovered by TechCrunch amidst a mass of leaked Sony emails WikiLeaks recently posted to its website. Sent by Snapchat legal director Steve Hwang, the email in question details grant options approved by the firm's board of directors in February of 2014. Forstall's name was among the names cited. 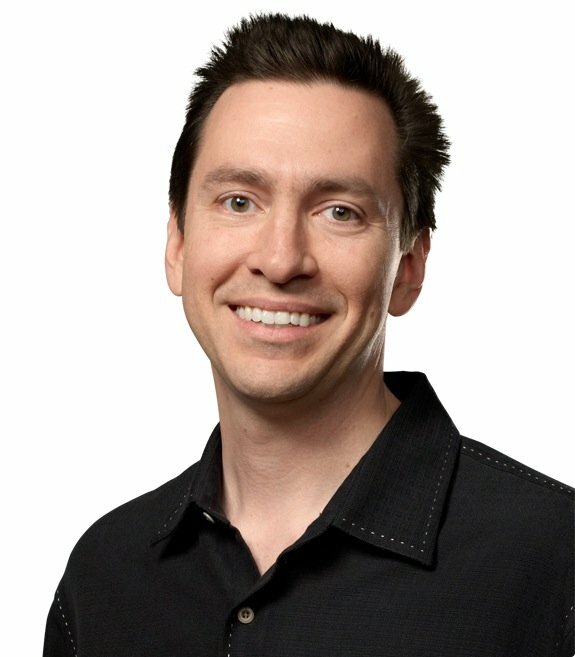 According to the document, Forstall was granted 50,000 shares worth a fully-diluted 0.11 percent for being an advisor, a seemingly exorbitant amount considering a number of software engineers were granted 0.022 percent. By comparison, the publication notes former Google executive Peter Magnusson, who took on the role of VP of engineering at Snapchat but left after six months on the job, was scheduled a grant of 0.5 percent. Forstall's options were slated to vest in 24 months, which means his portion could be worth $16.5 million based on Snapchat's recent funding round reportedly led by Alibaba that put the company at a $15 billion valuation. It is unclear what role Forstall played in Snapchat's rise to success, but the ephemeral picture and video sharing app and service has grown rapidly since its inception in 2011. Today's report lines up nicely with rumors from late 2013 that claimed Forstall was advising various startups and focusing on philanthropic projects. Forstall was ousted from Apple in 2012 following the botched Apple Maps launch. At the time, sources said Forstall refused to sign a public apology delivered by CEO Tim Cook.